“The 2018 Frieze Film programme is curated by Diana Campbell Betancourt (Samdani Art Foundation & Dhaka Art Summit) and will explore natural, technological and psychological means of mass communication and control. 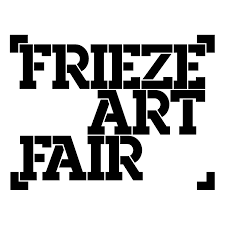 This entry was posted in The Otolith Group and tagged Frieze, Frieze London, Frieze London 2018, The Otolith Group. Bookmark the permalink.